In most cases, the best food experiences take place in hole-in-the-wall venues, obscure food trucks and restaurants that operate under the radar. Mr. Mama’s is one of these places. Previously located on South Decatur Boulevard, the diner moved into its current 3,000-square-foot home at 5693 S. Jones Blvd. earlier this year. Clearly a locals’ favorite, it prides itself on being ranked No. 6 out of 3,950 restaurants and No. 9 of 4,258 places to eat in Las Vegas via TripAdvisor.com. 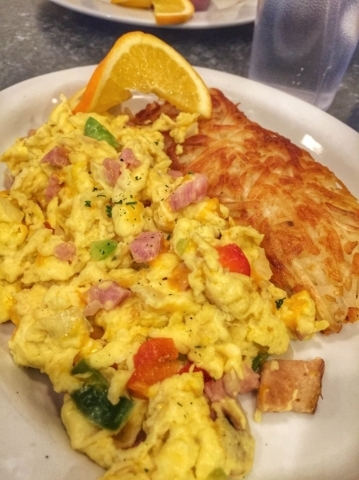 Specializing in breakfast, Mr. Mamas offers a variety of omelets, breakfast wraps, pancakes and French toast, including the breakfast burrito (eggs, red and green bell pepper, onion, cheese and potatoes wrapped in a flour tortilla) and the Cali omelet (cheddar jack cheese, sausage, pico de gallo and sour cream topped with avocado). In addition, the eatery also serves sandwiches, salads, burgers and soups for lunch, including the chicken finger sandwich (cheese, lettuce, tomato, red onion and pickle) and taco salad (iceberg lettuce, green onion, seasoned beef, black and red beans, tomato, avocado, sour cream, cheddar cheese and salsa dressing in a fried tortilla). Meals range between $2.65 and $11.95. 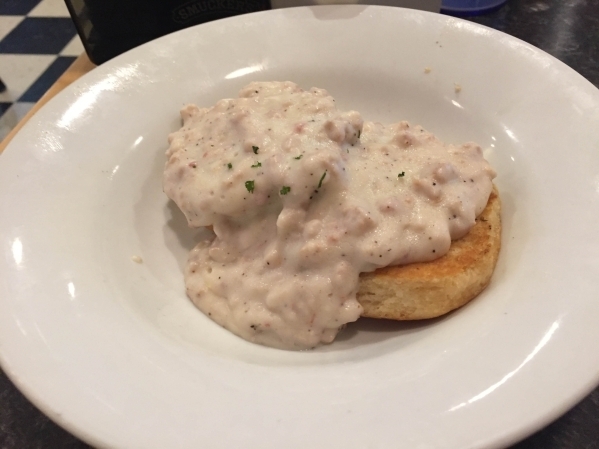 Backed with great service, low prices and a homey atmosphere, Mr. Mamas is the perfect place to bring the family or cure a mid-morning hangover. Either way, you’ll leave with a smile on your face. Mr. Mamas is open from 6 a.m. to 3 p.m. Monday through Friday and 7 a.m. to 2 p.m. Saturday and Sunday. Visit mrmamaslv.com or call 702-220-9224.